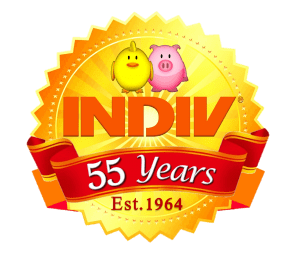 Welcome to INDIV USA, a global supplier of quality poultry and swine equipment with expert service for 55 years and counting! We are the premier destination for poultry supplies, instruments, hardware, poultry feeders, poultry drinkers, other plastics, and anything else a business in the poultry & swine industry might need. We are an international brand and global supplier with a long history of serving clients in the United States and all around the world. We pride ourselves on customizing systems to fit our customer’s needs. Contact us today to see how we can help with your next project!